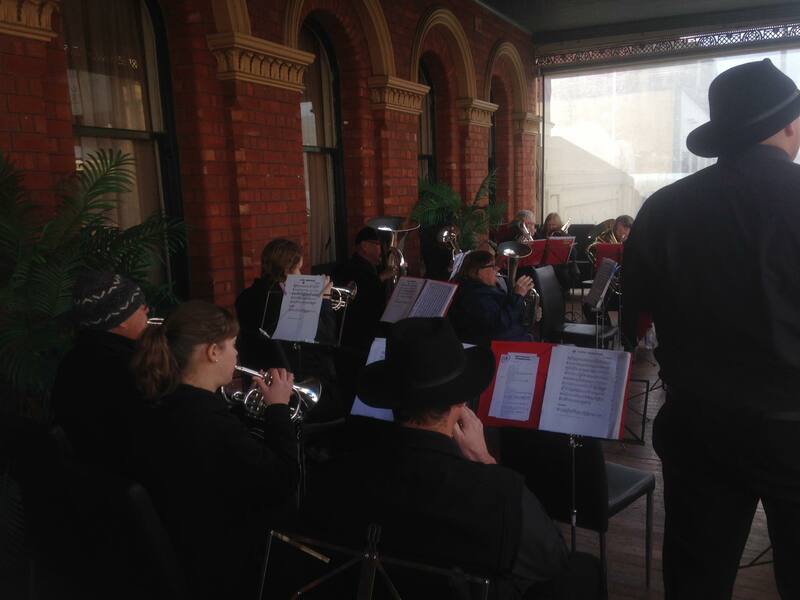 Heritage weekend this year was another successful play-out for Ballarat Brass. The band braved the lip-numbing temperatures to play to large crowds for another year. Thanks once again to players from Creswick for joining in the fun!